Over the past 15 years both internal and external lighting has evolved to become a major part of home and garden décor. Large scale production and higher aesthetic expectations have led to an almost unlimited variety of designs at everyday prices. At James Brown Properties our services can range from changing a light bulb to full lighting design and installation. 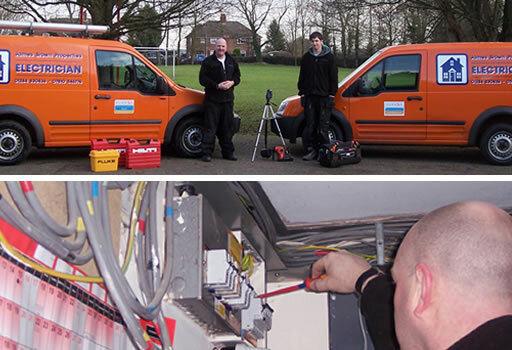 We maintain up-to-date qualifications to ensure our work is of the highest possible safety standard. We are Part P registered and registered with ELECSA. All works are guaranteed for one year with the option of an insurance backed warranty.